After the release of Anthem, the game’s community quickly noticed that there was something wrong with the loot system. Not only was there an abundance of low-quality item drops, but some inscriptions also applied useless stats to a given item (for example, providing a bonus to Assault Rifle damage when the item itself is a Sniper Rifle). 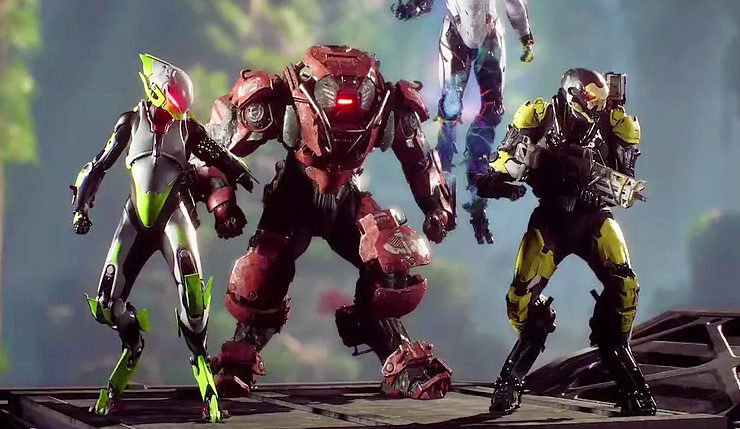 BioWare’s Ben Irving, Lead Producer on Anthem, shared an update earlier today on Reddit about the improvements planned by the developer to address those specific issues. The changes are expected to go live by tomorrow, March 1st, with the goal to make the so-called ‘loot chase’ much more rewarding for players. This was a highly requested change and we agree, so that’s that.